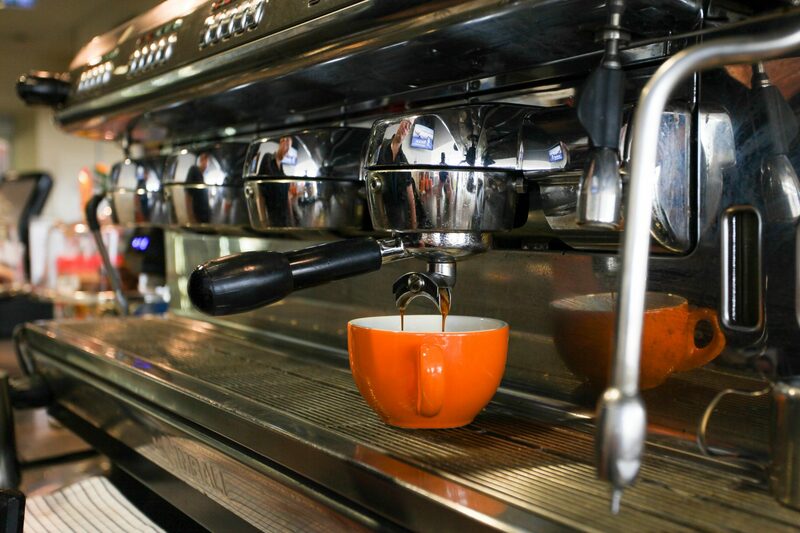 Quality coffee is roasted in Mildura by Nash Lane while bakery items are sourced from Minters in Red Cliffs and sweets are baked in-house. 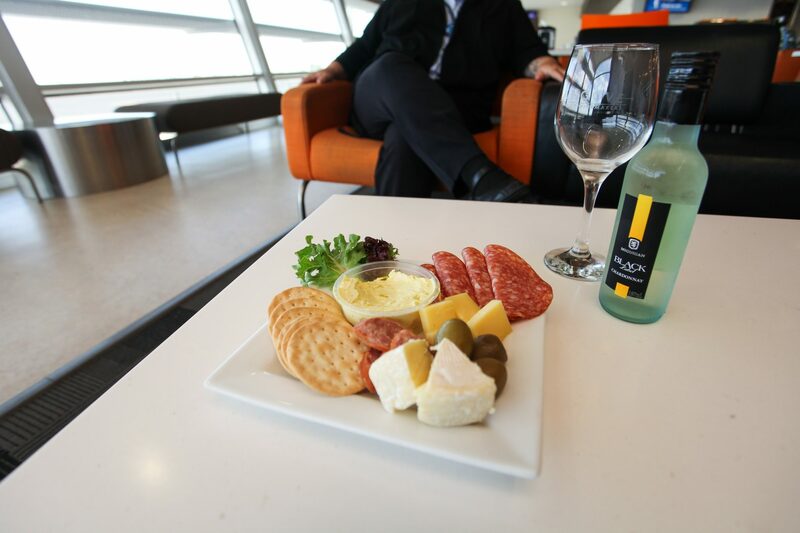 Situated in the departure lounge of the Airport Terminal (just after the screening area), Mildura Airports’ Café is equal to national airport standards, providing great service in a relaxing and enjoyable atmosphere. The Café offers a selection of hot and cold meals produced onsite, along with some gluten free options. 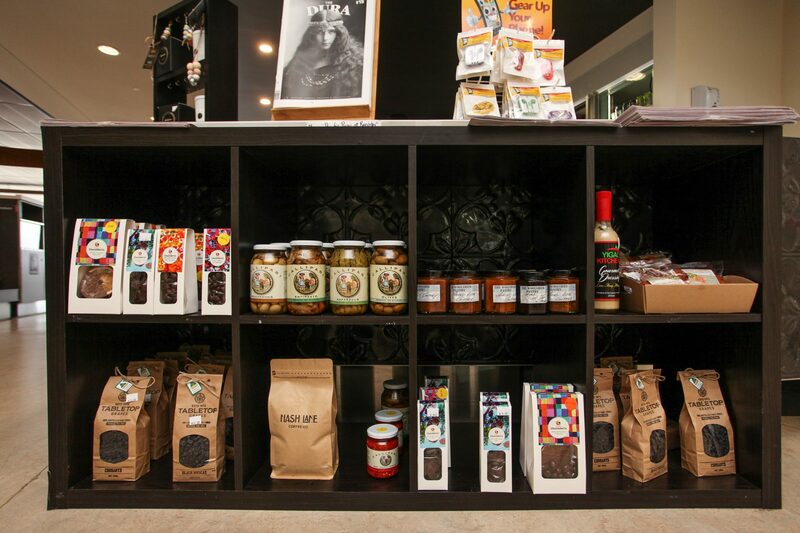 Showcasing Mildura’s local produce and accessories in our retail stand.